Cross and Cutlass: Join my Motley Crew! SORRY, BUT ALL CREW POSITIONS HAVE BEEN FILLED AT THIS TIME! Thank you all so much for applying! 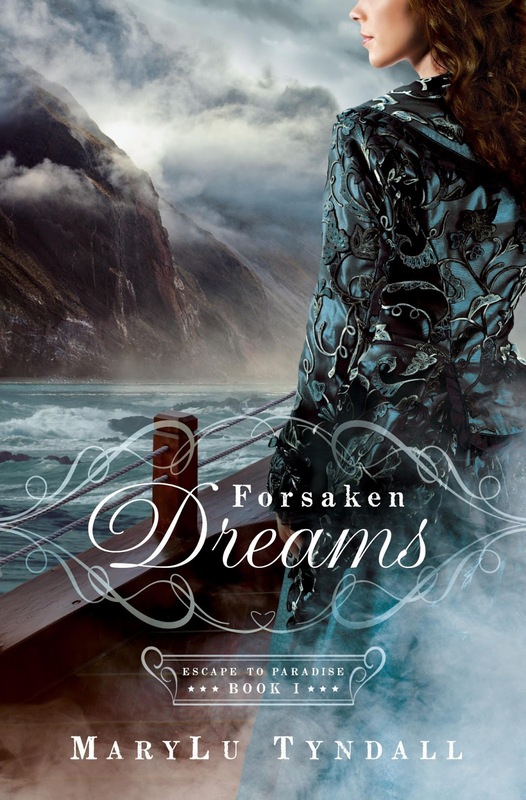 If you'd like to receive a free copy of Forsaken Dreams.. please drop by Every Friday in February where I'll be giving copies away in my pre-release party!! In honor of the release of Forsaken Dreams in March, I'm in need of a few more crew members to join me Motley Crew. 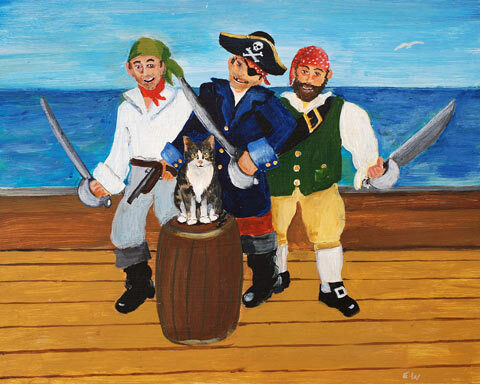 Before all you landlubbers start waving at me from the dock, let me tell you what being on my crew entails. 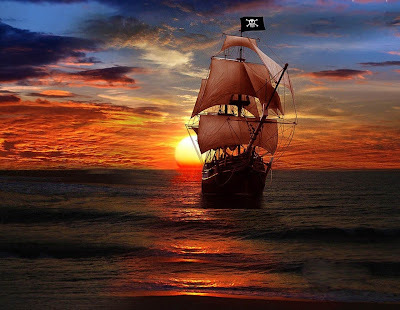 My ship, The Redemption, sets sail with each new book release, during which time the crew does their hardest work for two to four months after we leave port. We occasionally stop at a tropical island for a rest, but normally those first months are spent out at sea, being tossed back and forth by storms, attacked on all sides by enemies, and generally keeping the ship in one piece and sailing to our destination. 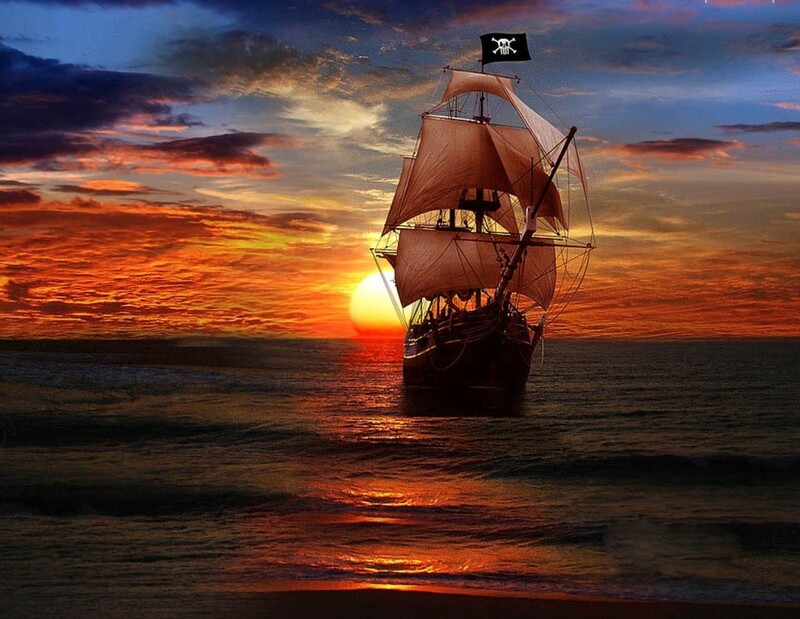 So, I need stout hearty sailors who aren't afraid of hard work, who aren't afraid of our enemy, who love a grand adventure! You will have access to a secret Facebook Motley Crew group where you'll meet other crewmembers, share lives and pictures and prayer requests. You'll also have one-on-one contact with me and get information about my books before anyone else does, including personal video blogs and book trailers! Being creative with other ways to help promote my book. I'm looking for twenty good men or women to join the crew I already have. (US and Canada only sorry) If this sounds like the adventure you've been waiting for, then please email me at marylu_tyndall@yahoo.com with your reasons why you should be allowed on board! Oh, and by the way, next month is my PRE-RELEASE Party for Forsaken Dreams. Every Friday in the month of February I'll be posting something about the book and giving away a free copy to some lucky winner. So, don't forget to spread the word and be sure and come join the party! No worries! I told people to contact me via email so I've received a ton of requests! I'm trying to sort through them now. Thanks, crew! Hey, that be me daughter! I hope she be wantin' to join the crew! I know she loves yer books, Cap'n! P.S. -- Debbie. Thanks for noticing I was 'missing in action'. And yes, that is what I was busy doing -- e-mailing MaryLu, but had not left a comment on this blog. So happy ye be joinin' the crew Brenda! Thanks for the giveaway and God Bless! !